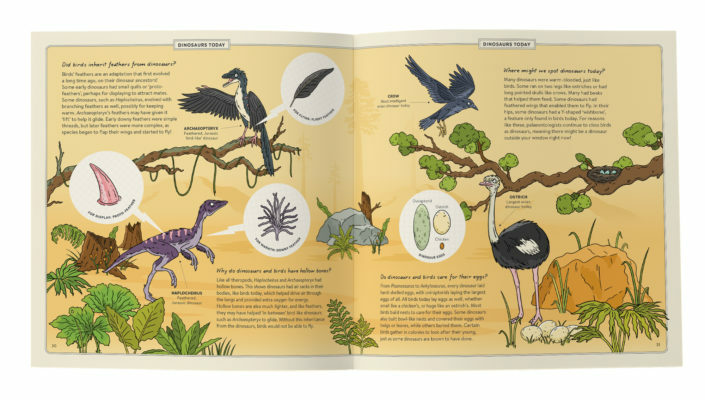 Join super-sleuth Agent Eagle as your inspirational guide to the world of Dinosaurs from their first appearance to their living descendants, the birds, today! 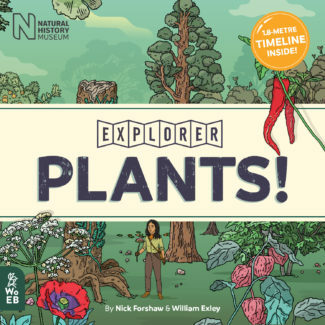 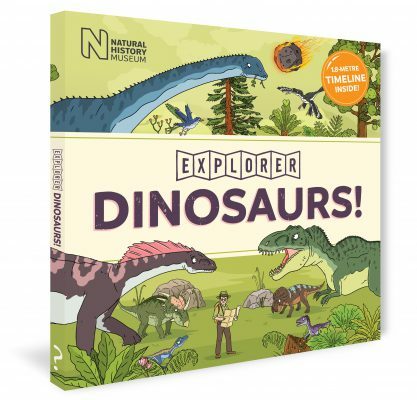 Fabulous new timeline series developed in partnership with experts at London’s famous Natural History Museum. 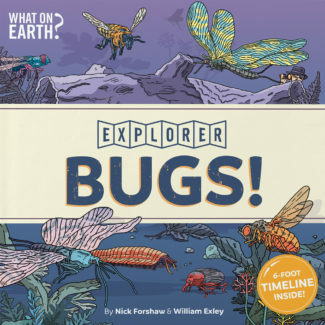 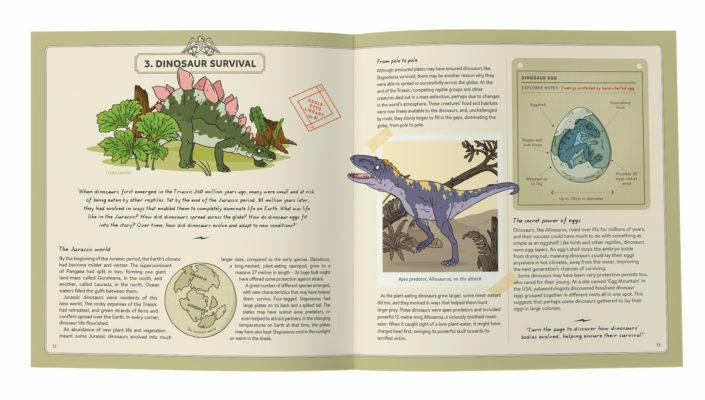 Contains 34 beautifully hand-illustrated pages from the journal of Agent Eagle Eye who has been commissioned by the top secret Eagle-Eyed Explorer Club to find out everything you need to know about Dinosaurs! 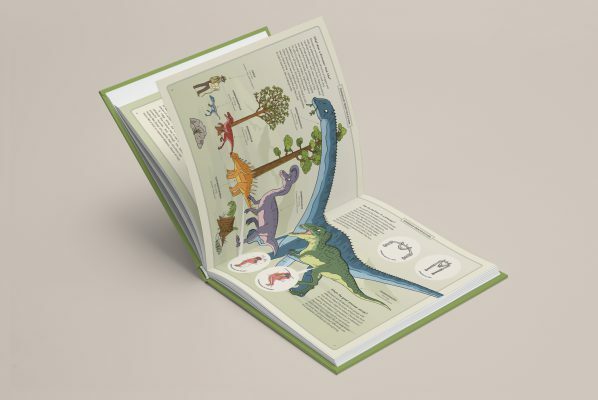 Includes Eagle’s specially created 1.8m long fold-out timeline of more than 100 of the most incredible dinosaurs ever to have lived from 230 million years ago to the present day! 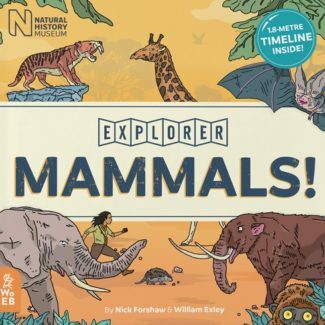 The Eagle-Eyed Explorer Club needs YOU! 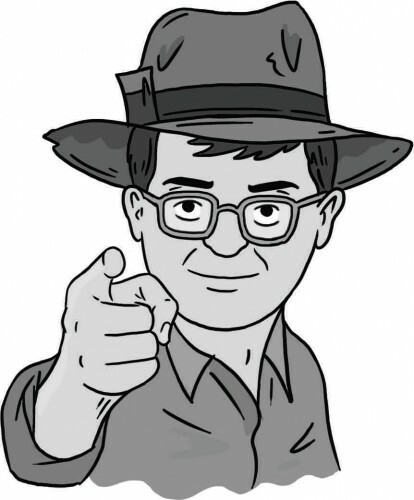 Click on Agent Eagle below to find out how to join today..